Once again we explored the New York Toy Fair, going in search of some standout products. I walked over five miles trying to discover the toys worthy of our “Gear Diary’s Best of” moniker, and … I think I found them. There were many great items to see, but these are the seven that stood out to us. Anki Cozmo is a friendly robot with a one-of-a-kind personality. Cozmo is playful, can perform tricks, sing songs, and explore his environment. He can even recognize your face! You can also take care of him like a pet when he needs to be “fed” and “tuned up.” My kids are obsessed with Cozmo and yours will be as well. Teaching kids about coding has become as basic to education as reading and math. In fact, my kindergartener has coding as part of his school curriculum! UBTECH aims to bring coding and building skills to kids with their UBTECH JIMU Robot BuilderBots Series Overdrive Kit. It says ages 8+, but would my precocious kindergartener approve? Learning the basics of coding is becoming as important as reading and math skills for young children. There are a number of ways for kids to learn, but the best is sneaking learning exercises into doing fun stuff, and speaking as the parent of a 5-year-old, it’s nearly universal that trucks and building things will attract children. Enter UBTech’s BuilderBots. There is a seemingly endless list of things to teach your kids as they go through life, such as how to show kindness to others, why it’s necessary to have discipline while tackling boring tasks and of course, how to be responsible with money. People have had piggy banks for generations to help with the last necessity. Summertime is just about here, and with it comes all the new gear from NERF. Recently, my crack team of testers and I checked out a couple of the new releases for 2018 to see if they are worthy of kids big and small. We’ve spent the last couple of days scouring the aisles at the 2018 Toy Fair in NYC to find the coolest new toys. 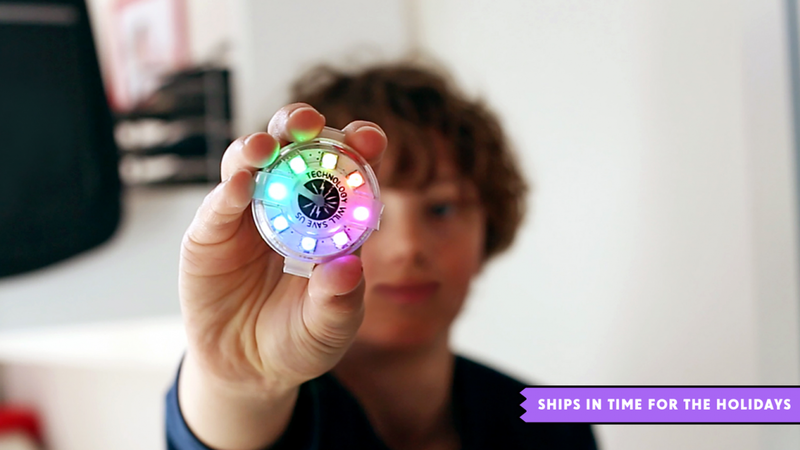 Whether you are looking for toys that will encourage your kids’ interest in STEM, get them more active, ignite their creativity, or help them imagine worlds far, far away, there is something for everyone. Kids Don’t Need High-Tech to Have Fun! 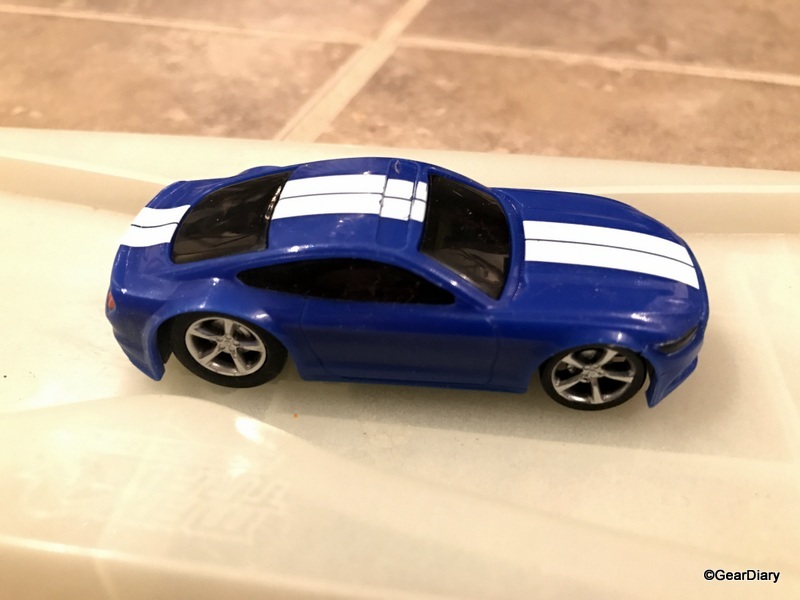 This weekend, I bought my son a toy that he has declared is “the greatest toy of all time, ever!” He spent hours with it, told everyone he saw about it, and pretty much played nonstop. It was educational, it sparked his imagination, and it cost me $1.50, because it was just an egg full of Silly Putty. Did Playmags Mean to Include This Image in Their “Imagination” Booklet? My son is obsessed with magnetic tile toys. He builds all sorts of elaborate items with them, from trucks to car garages to towering buildings. Last night he dug up the “Imagination” booklet from one set of Playmags tiles that showed the various tile combinations that could create all sorts of structures … including the Twin Towers. Tungsten and Aluminum Desk Cubes Entertain Just About Everyone! We recently were offered a rather unusual review item; a cube made of Tungsten. It didn’t charge anything, it didn’t come with Bluetooth, and as far as I can tell it doesn’t have any memory expansion. However, out of all the items I’ve reviewed for Gear Diary, almost none have elicited the joyful response that the Tungsten and Aluminum Desk Cubes from Midwest Tungsten have! I had many RC cars and trucks as I grew up but I haven’t had one since 1995 when I got an RC car as a perk for buying Windows 95. The Toy State Nikko RC Elite Ford F-150 Raptor was sent to me to check out. With technology getting more and more intriguing after each year, families should truly get their children interested in STEM. 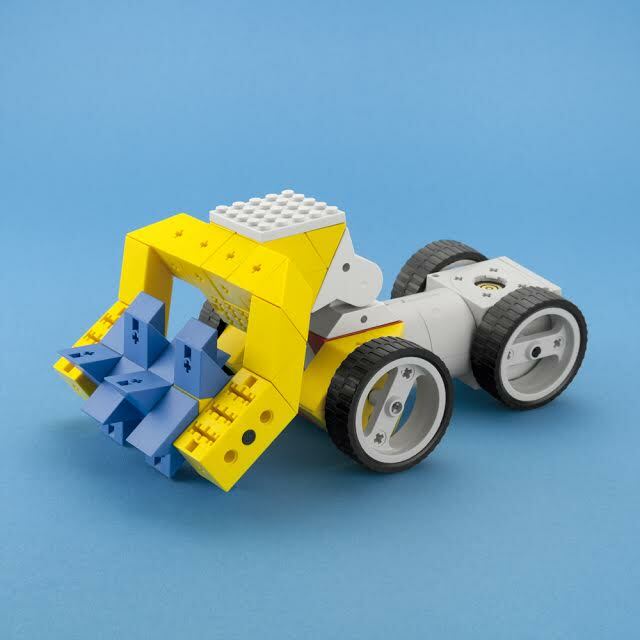 A startup is attempting to spark the creative minds at an early age through coding and inventing at CES with their Mover Kit, and you should be sure to check it out. CES 2017 isn’t all about the adults with a tech addiction! German Startup Tinkerbots is looking to introduce a new product for the kids (and kids at heart) to enjoy: robots for kids! Every year at CES, there’s a slew of technologies aimed at parenting. Some are genuinely useful, and some are more of a “well, we can, so why not?” Mattel has announced Aristotle, an Echo-like AI speaker, that falls squarely in the second category. 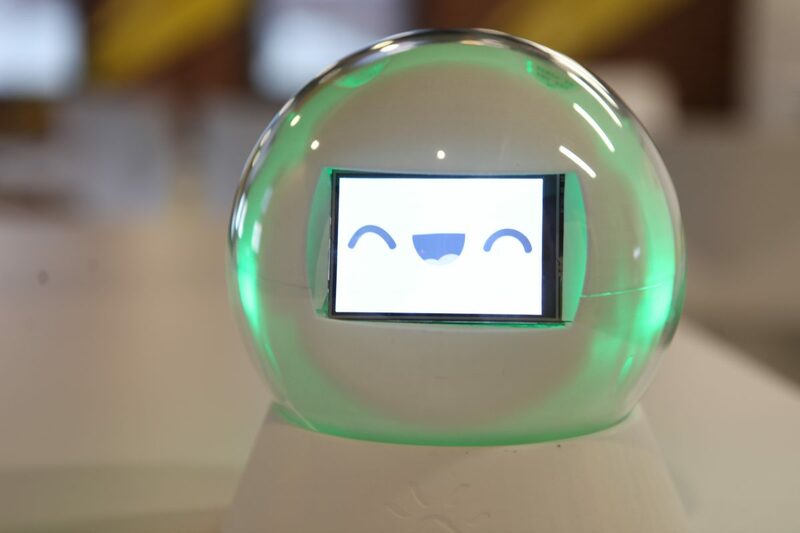 Leka Robot is a smart toy that is set on “changing the way children with developmental disorders learn, play and progress.” Today they are revealing their latest breakthrough in product development: autonomous features. Silly Snap from Lost My Name: Fun for the Kids and the Rest of the Family, Too! If you are looking for a child’s gift that is more traditional, involves no technology (as well as nothing to assemble), and can be personalized for the recipient look no further than https://www.wonderbly.com/. They offer books and games for children that incorporate the child into the text and illustrations. 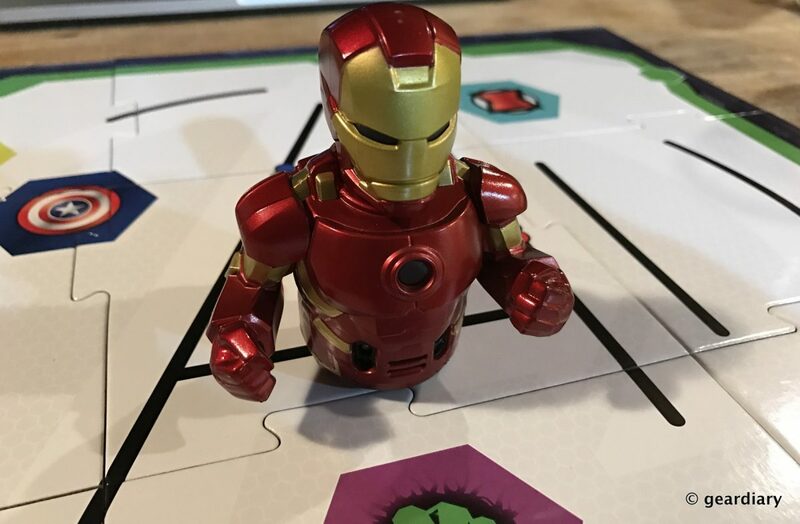 If you’ve ever been interested in learning about coding, but you didn’t know where to start, the Ozobot Evo Marvel Avengers Iron Man Master Pack might be a great place. You’ll use OzoBlockly, Ozo’s coding program, to “drag and drop blocks of code to take full control of Evo’s features,” and there are other fun ways to learn while playing. I loved playing with track sets when I was a kid. Those old tracks used a toy car and gravity or spring power to thrust the car along the plastic track. Max Traxxx Tracer Racers ($49.99) give kids the same old fun but with RC technology. The cars even light up the track as they speed around and hit the jump.